Prior to today’s reveal, Dragon Quest XI’s Switch port was confirmed only for Japan with newly added Japanese voice-over work. Prior to that, the game was released on both the Nintendo 3DS and PS4 in Japan in 2017 and then on PS4 and PC worldwide last September. 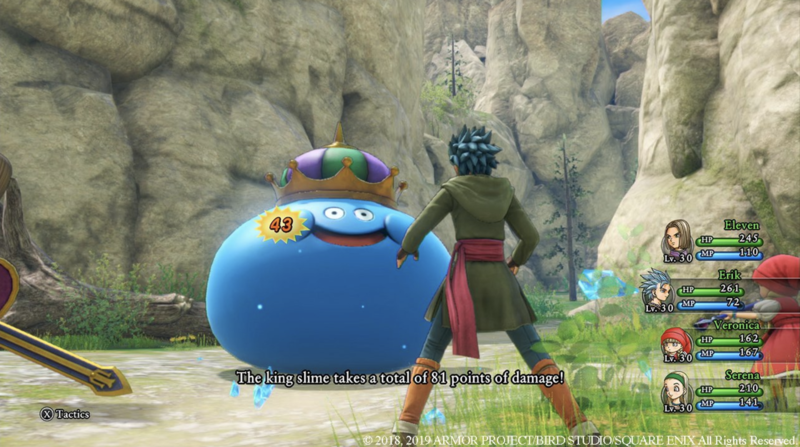 Now, however, it’s clear the game will see a worldwide Switch re-release, which is great news for Dragon Quest fans outside of Japan. Perhaps most notable is the new graphics options, which will let players change between full HD and 8-bit classic visuals. 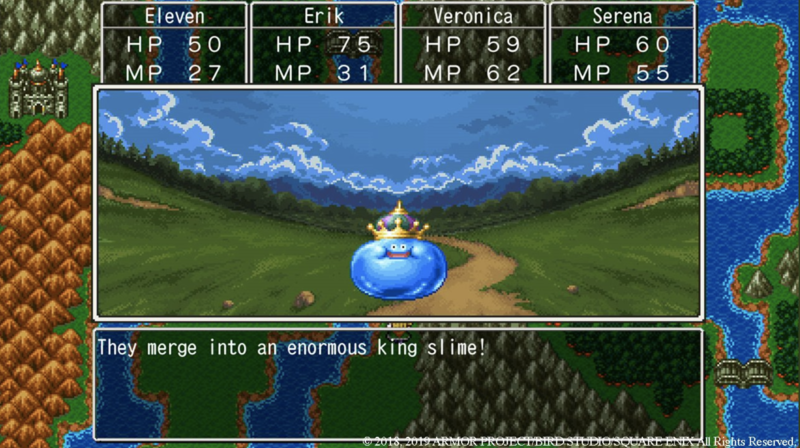 You’ll also be able to manually adjust the battle speed, which is great for those who’ve maybe played the game already and for those new players who find the traditional, turn-based approach of Dragon Quest to be a bit tedious compared to modern RPGs. Published on Wed, 13 Feb 2019 22:28:07 GMT, © All rights reserved by the publisher.